NAVS’ s leaflet says, “The Fundamental flaw of animal- based research is that each species responds differently to drug and chemicals, therefore results from animal tests are unreliable as a means of predicting likely effects in humans. Thus, animal experiments are unreliable, unethical, and unnecessary . ” This statement will have to be propagated well. 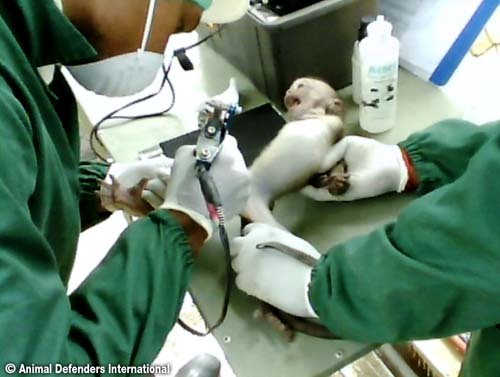 Brutality of Lab monkey supply exposed. 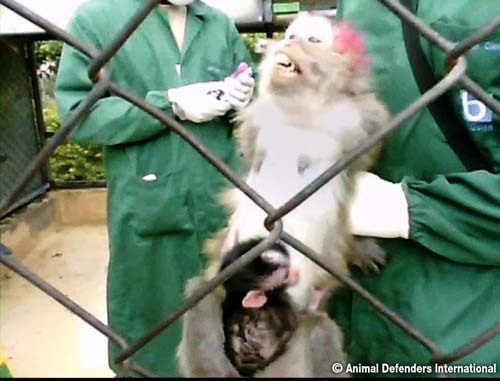 It is ADI’ s success to launch NON Campaign calling on Air- France-KLM group to stop transporting monkeys for vivisection. I am happy.